Vegetable Oil-Mold Release is used to allow you to easily remove objects from your ComposiMold mold. 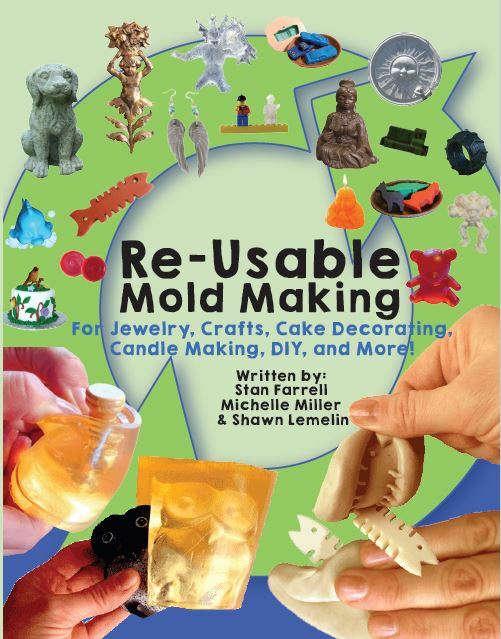 You can use it on the original object being molded and then in the mold when making your casts. It is ideal for the following casting materials and more: ComposiStone, Clear Casting Plastic, Concretes, and Plasters. It is Non-Toxic and perfectly compatible when working with ComposiMold products. Using the included dauber, apply a thin even coat to your original part prior to spraying Bubble Buster. Pour your melted ComposiMold over your part by at least 1/2". Apply a thin even coat to the inside of the mold before pouring/pressing your casting material.